Storing information is a necessity these days and that is why corporations like Microsoft have been investing in research studies that are trying to use DNA to store data. 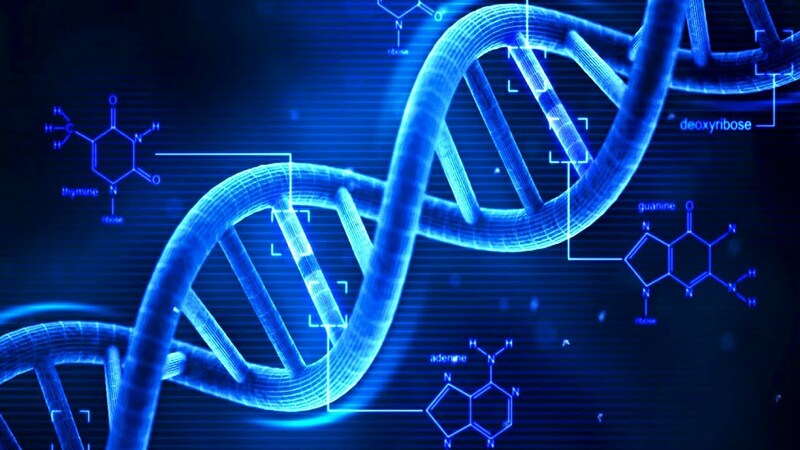 DNA itself contains information about an organism and it basically codes everything in the living being. This makes it the perfect go-to material for information storage in the future. The good thing about DNA is that it doesn’t degrade over time and it is compact in nature. It’s so versatile that only about four grams of DNA can store a year’s worth of information that has been produced by all of humanity combined. Ever increasing capacity of USBs has been the norm for the last few years and the thirst for more storage capacity is yet to be quenched. We need something that is robust and durable in nature and the answer to that is DNA. A study published by researchers Yaniv Erlich and Dina Zielinski in Journal Science, has shown exactly that. The two researchers used 72,000 DNA strands (each 200 bases long) and stored six files in them. The files included a 1895 French film, an Amazon gift card, a full computer OS, a computer virus, a study done by information theorist Claude Shannon and a Pioneer plaque. 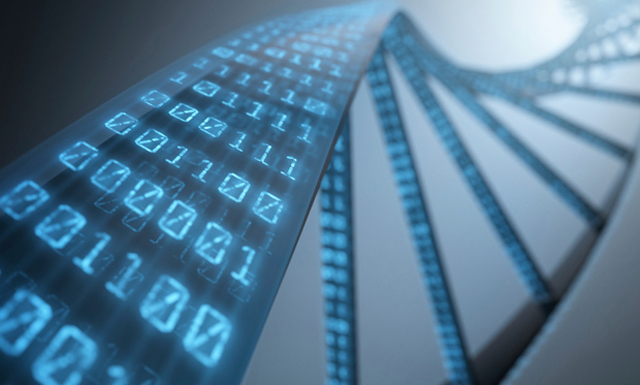 After this they retrieved the data using DNA sequencing technology and then a software to translate the code back into binary form so that it becomes readable again, the files recovered were free of error. “To retrieve the information, we sequenced the molecules. This is the basic process,” Erlich said. Erlich explained how DNA is a better option than the current ones we already have. He said that DNA has several very big advantages; the best thing is that it is much smaller than traditional media. The storage capacity is massive; it can reach a density of 215 Petabytes per gram of DNA and can last a very long period of time. The time period can be over a 100 years, which is orders of magnitude more than traditional media. The wait is long, but it will definitely be worth it at the end of the day. Do let us know how you feel about this in the comments below.